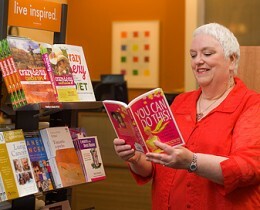 10 Tips for Caregivers: Avoid Burnout and Stay on Top of Things Without Losing Your Mind! 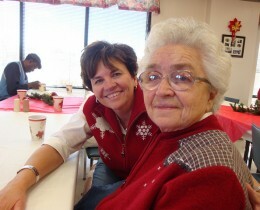 When I was going through cancer, I was so busy coping with what was happening to me that I had little time to consider what the rest of my family was going through. 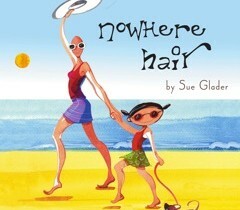 If you’re dealing with cancer and hair loss and have children, you owe it to yourself to check out Sue Glader’s new book, Nowhere Hair.